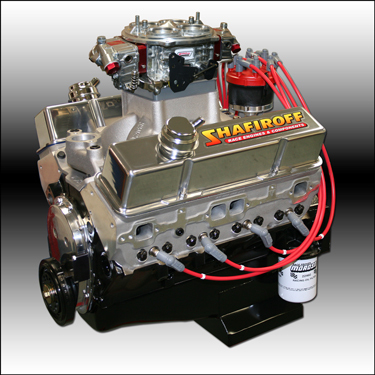 Our New Econo Series 427 Offers The Budget Minded Bracket Racer A Quality Designed, Machined and Assembled Race Engine At A Very Affordable Price!! We've Taken The Time To Custom Match The Most Affordable Components Available And Turn Them Into A Reliable 640 HP Powerhouse! !